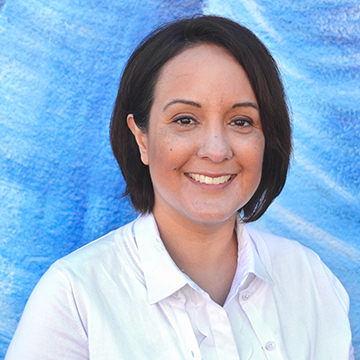 Paulina Gonzalez is Executive Director of the California Reinvestment Coalition. She has worked for over 20 years leading economic justice organizing campaigns to expand worker rights, immigrant rights, and the rights of low income and underrepresented communities of color. Under her leadership, CRC has grown to 300+ members, gained higher visibility, expanded its focus areas to include immigrant financial protection and fines and fees work, and negotiated community reinvestment agreements with five banks worth more than $25 billion. Paulina currently serves on the Community Advisory Council of the Federal Reserve Bank of San Francisco, the San Francisco Municipal Bank Feasibility Task Force, and the Board of Directors for the National Association for Latino Community Asset Builders, and was formerly a member of the CFPB’s Consumer Advisory Board. Paulina is an Los Angeles native and a life-long Dodgers fan. 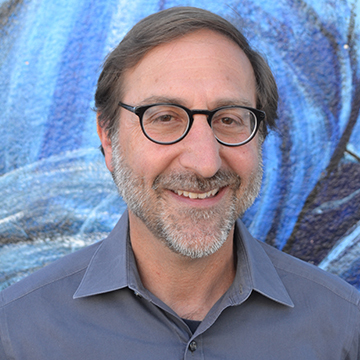 Kevin Stein is a Deputy Director of the California Reinvestment Coalition. At CRC, Kevin leads corporate and policy campaigns, advocates for regulatory and legislative change, works in partnership with local community organizations, and conducts action research. Before coming to CRC, Kevin was Supervising Attorney at the East Palo Alto Community Law Project and Lecturer in Law at Stanford Law School. Kevin is a graduate of the Georgetown University Law Center, and Stanford University. Kevin sits on the board of directors of the Mission Economic Development Agency (MEDA) and the National Community Reinvestment Coalition. A passionate advocate for economic and social justice, John Hoffman has led nonprofit fundraising and marketing campaigns for more than 15 years. Before joining CRC, John was the Development Director at Social Venture Network and at ZeroDivide. Prior to entering the social sector, he was a Senior Marketing Manager at Sun Microsystems, and a Branch Manager for US Bank. He holds an MBA from the Foster School of Business at the University of Washington and a certificate in Banking and Finance from the University of Zurich. 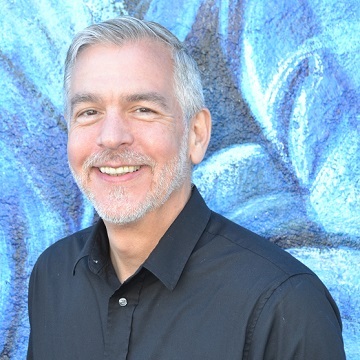 John currently serves on the board of directors of the Castro Country Club, a clean and sober LGBTQ community space in the heart of San Francisco’s Castro District. Sarah is CRC’s Program Associate and is leading the Here to Stay campaign, which works to protect immigrant financial assets and strengthen economic security policies at government and corporate levels. She is passionate about affordable housing, immigration, economic justice, and equitable education, and currently serves on the Board of Directors of La Raza Community Resource Center and is President of the San Francisco Latino Democratic Club. She has been appointed to the San Francisco’s Democratic County Central Committee and the Eastern Neighborhoods Citizens Advisory Committee. Sarah holds a Master’s in Public Affairs from the University of San Francisco, and a B.A. in Political Science and Certificate in Nonprofit Management from San Francisco State University. José is a native Californian, born in Los Angeles to working class immigrant parents from Mexico. 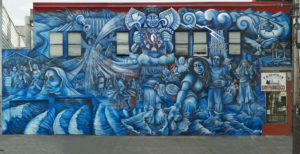 José has witnessed first-hand the devastating effects of gentrification and displacement on low-income immigrant communities. 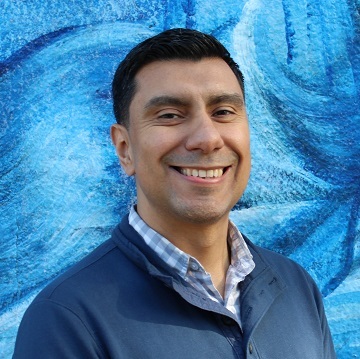 Through his service as Board Treasurer of La Raza Centro Legal in San Francisco, José works to protect the Mission District’s most vulnerable residents from deportation, eviction, and workplace discrimination. José previously worked as Operations and Finance Specialist at Power California, organizing young people of color to have a greater voice in California’s future through the electoral process. Prior to that, José worked as the Finance and Operations Manager at Neighborhood Funders Group, a philanthropic membership association of foundations committed to advancing social justice and community change. 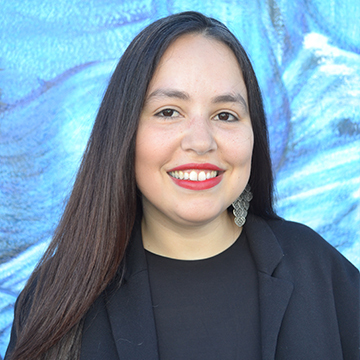 José also worked as the West Coast Program Coordinator and Operations Manager for Alliance for Justice, working to provide technical assistance to nonprofit organizations engaging in lobbying and civic engagement work. José was the first in his family to graduate from college earning a BA from UC Berkeley in Mass Communications. José spends his free time planning his next travel adventure having visited over 30 cities in 10 different countries.